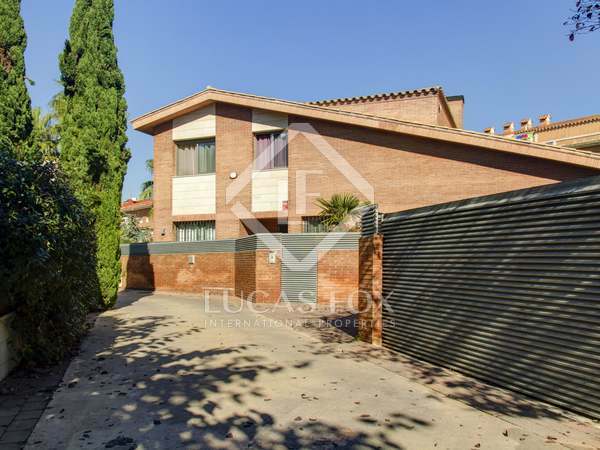 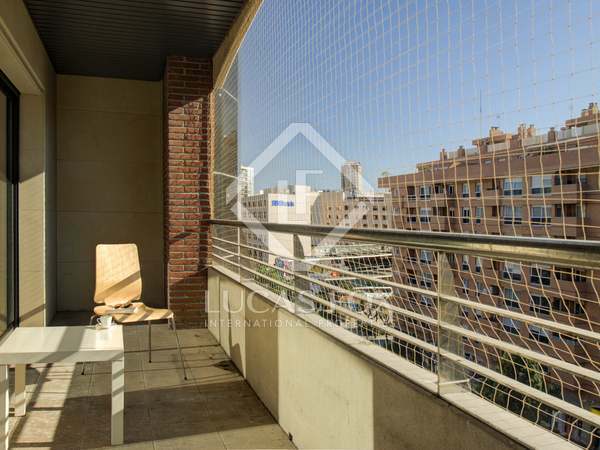 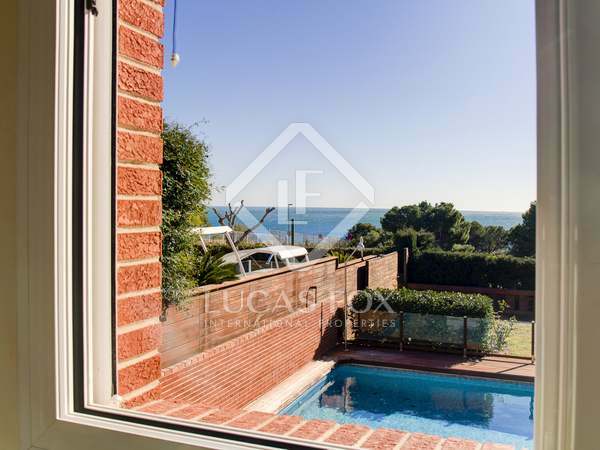 Very bright home with a garden, a pool and spectacular views of the sea for sale next to Tarragona seafront. 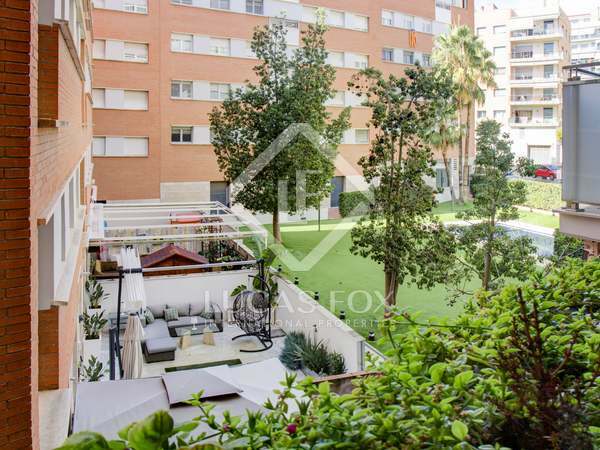 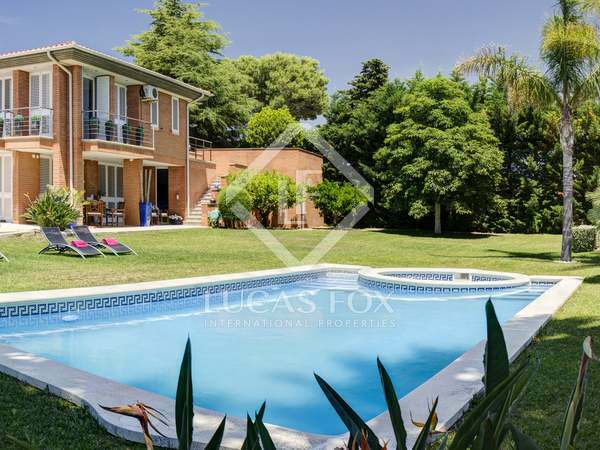 An excellent family home designed with exquisite detail with a large private garden in Tarragona, near the beach of Arrabassada. 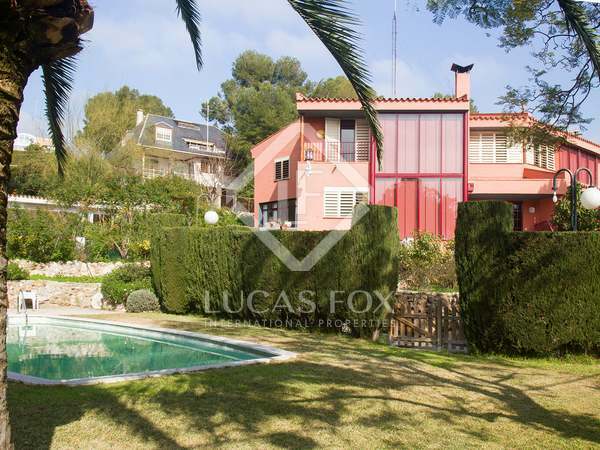 A fascinating seaside house with a strong rural sensibility, somehow combining the warm welcome and comforts of a cosy masia with the features and smart design of a 21st Century luxury villa. 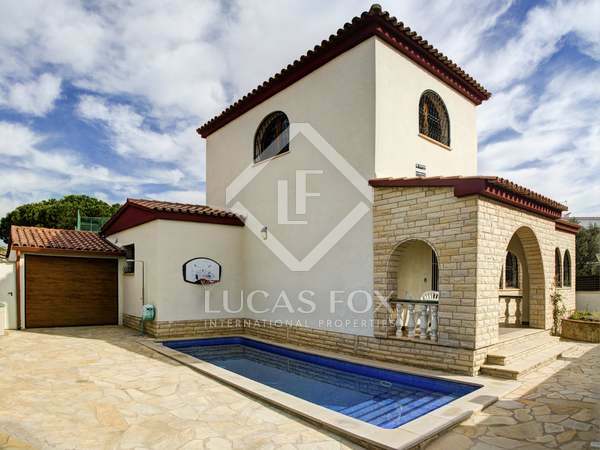 Magnificent villa with large spaces and lots of light for sale on the seafront, in the quieter area of the Gulf of Sant Jordi, Calafat. 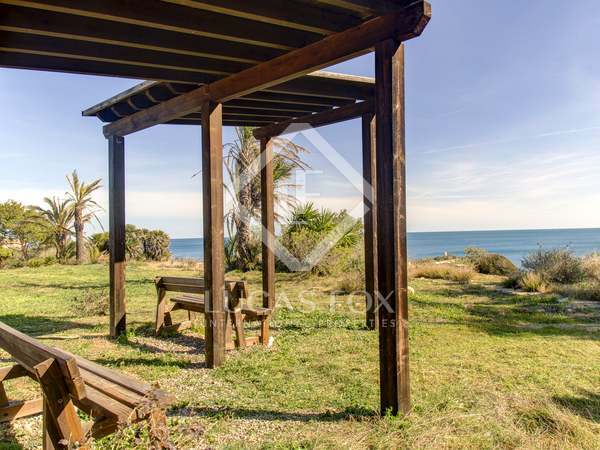 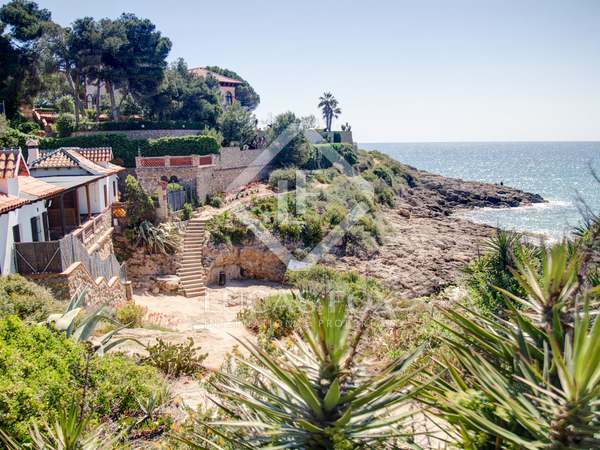 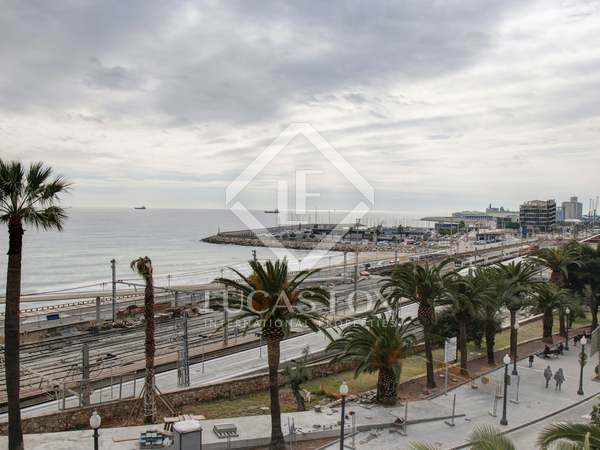 Exclusive villa facing the Mediterranean Sea in the most peaceful and select area of the city of Tarragona. 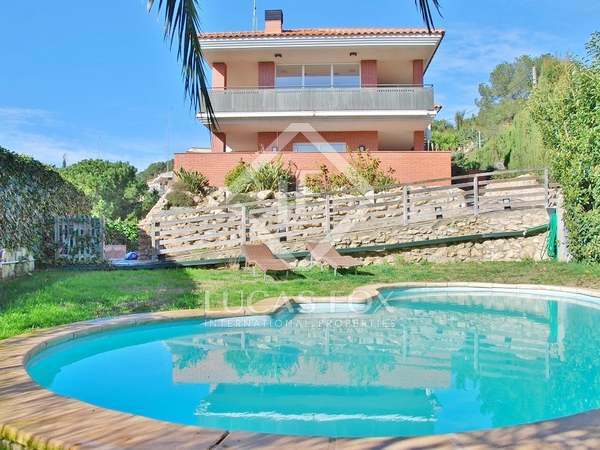 Wine estate with fully restored nineteenth-century modernist farmhouse for sale on the Costa Daurada, in Las Muntanyes de Prades Natural Park. 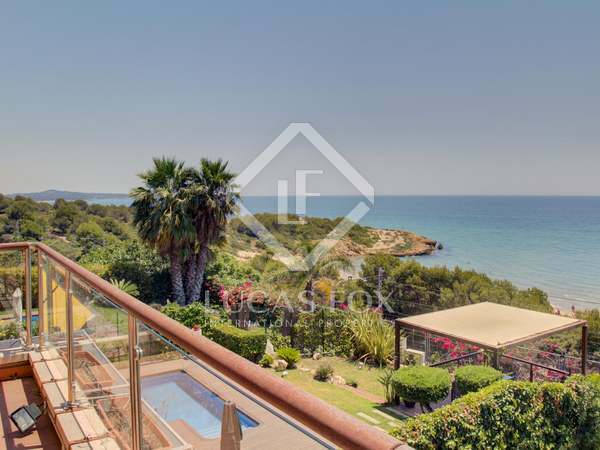 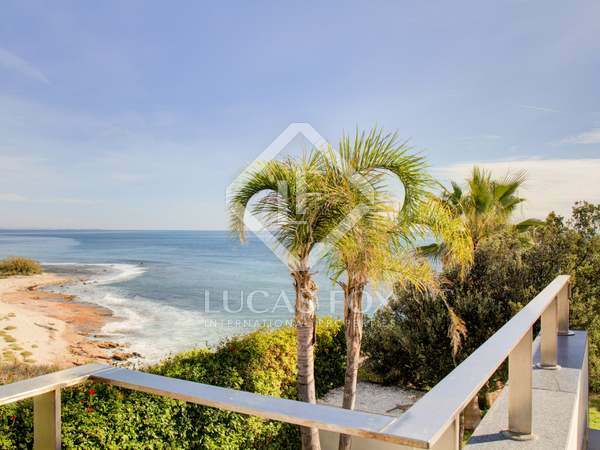 Bright, minimalist villa overlooking the sea and Tarragona, for sale in the most exclusive area of the city and just 2 minutes from the beach. 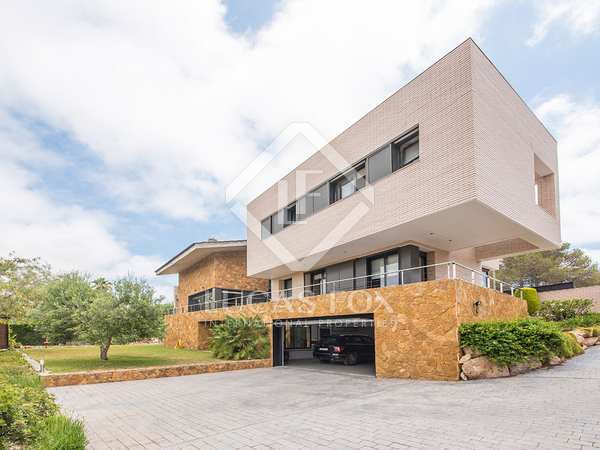 Exceptional 5-bedroom villa with a garden and pool for sale a few minutes from the beach and the city, in one of the most exclusive areas of Tarragona.